What would आप change in Minako's appearance? What is your प्रिय Venus power? 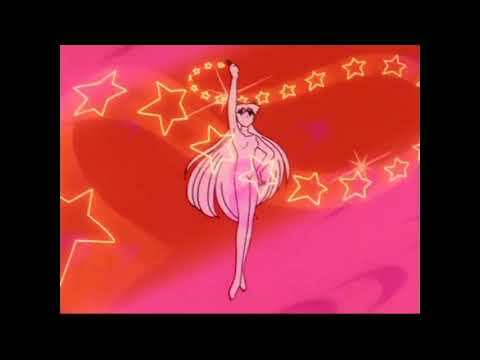 Do आप think Sailor Venus looks better in her superhero costume या in her school outfit? 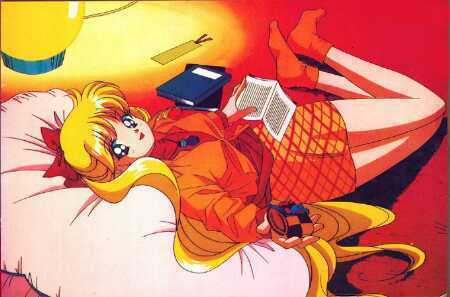 Minako dreams of becoming a(n) _______. do आप that sailor venus is a strong sailor senshi too?